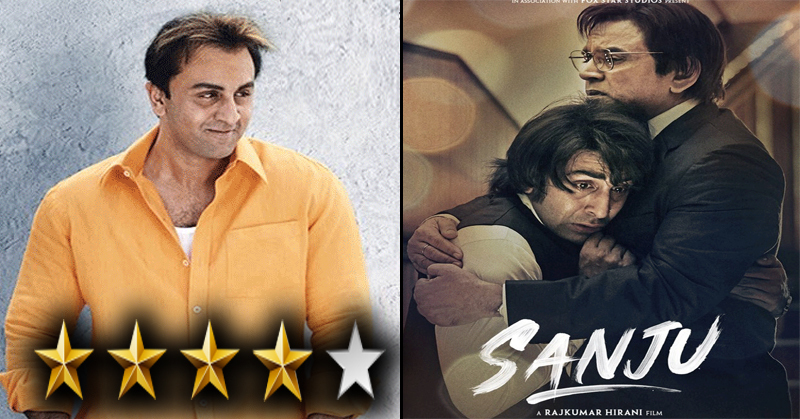 The Ranbir Kapoor starrer, Sanju has been released and it unfolds the untold story of Sanjay Dutt. It features the controversial life of the actor. Ranbir Kapoor played the role of Sanjay Dutt. He looked like the spitting image of Sanjay. Ranbir Kapoor left everyone stunned with his looks. And the viewers are getting what they expected, a dose of entertainment. As we all know, the film follows Sanjay Dutt’s life, mainly through three stages, during his drug addict phase, his many love affairs, and during the phase of his life when he went to jail under TADA case. And it unveils some of the reticent stuff related to the story. His story is just like a roller coaster, once it was on the peak and within no time it hit the rock bottom. Moreover, it shows you how not to be a quitter and how to be unapologetic for being yourself. 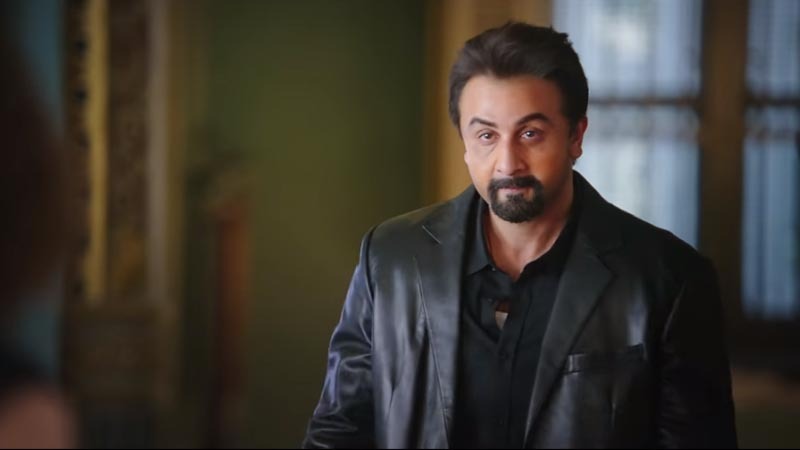 Ranbir Kapoor completely impersonated Sanjay Dutt in the movie. From the physical resemblance to the facial expression, he has nailed it. Moreover, the film also stars Anushka Sharma, Sonam Kapoor, Dia Mirza and Manisha Koirala in key roles. Moreover, Paresh Rawal will play the role of Sunil Dutt. 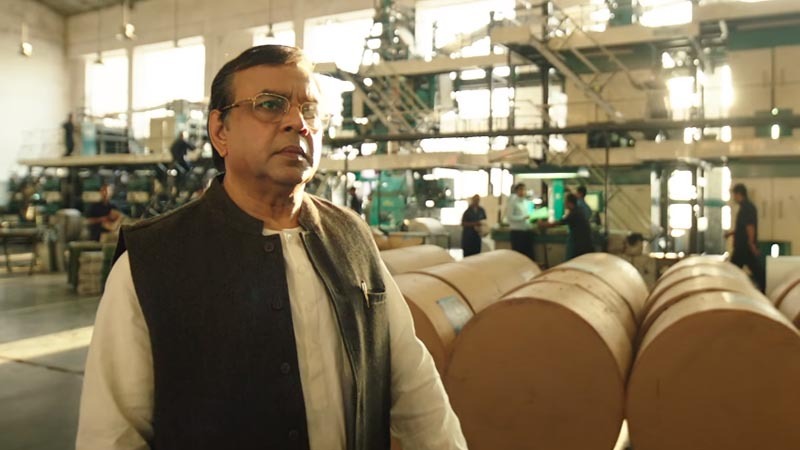 Paresh Rawal beautifully portrayed the legendary actor, after a few scenes we forget that we were watching Paresh Rawal. It felt like it was Sunil Dutt. Nowadays a lot of biopics are being made in Bollywood. Well, there is one thing common among those biopics which is the heroic efforts of the protagonists. However, this one is different as there are less heroic approach and more tragedies and losses. Moreover, it can be said that the protagonist is a hero who doesn’t follow a particular goal but a hero who is trying to outrun all the tragedies. And this can be concluded the best thing about the movie. This is one of the movies that you don’t want to miss. We are giving it 4/5 stars. What do you think about the movie? Are you excited? Also, check the trailer for Sanju.